Remember driving down the highway windows down? All the nights you got drunk, I’d pick you up across town. painted in sweat on my leather seats. But you were never all mine. Atwood Magazine is proud to be premiering “Somebody Else,” an evocative dark pop ballad that yearns for resolution and understanding. 23-year-old Los Angeles-based Kyan Palmer has been on Atwood Magazine’s radar for quite some time, earning nods for his pulsing, smooth songs “Can’t Help It” and most recently, “Poetry in Motion.” He’s also longtime friends with 19-year-old Haley Vassar, daughter of country icon Phil Vassar and a rising artist in her own right. Both musicians are inclined toward an intoxicating dark pop sound characterized by cold, vast soundscapes with bombastic pads, heavy melodies and fiery, close-miked vocals. Vassar and Palmer both bring their A-Games to “Somebody Else,” melting into one another as they sings separately and together of the betrayal and wanting. Palmer introduces the song through a spine-chilling verse filled with longing and nostalgia, love, hope, and confusion. He’s unsure if he still wants his love back with him, considering the damage that’s been done… but what seems certain is that he needs closure, and wants to feel wanted. that he never could give. I’m still not your only one. Say you want me, you don’t want me. Got somebody, but it’s not me. Does she know about the little things that you can’t resist? Or that I bought the bracelet that’s still on your wrist? Some nights I sleep in that sweater you wore. Are my initials still carved in your door? In addition to the fact that both artists are clearly close friends, what seems undeniably true is their shared connection with heartbreak. 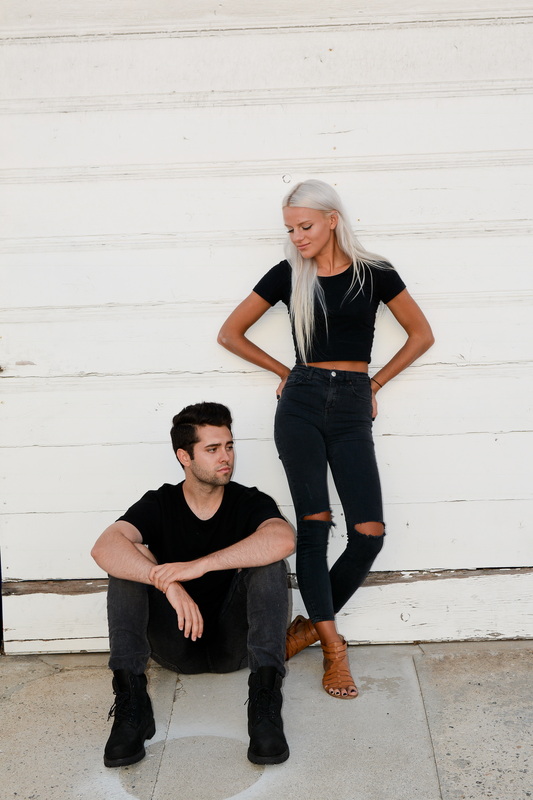 Kyan Palmer and Haley Vassar may not get the happy ending they’re looking for, but in bringing such dark, intimate suffering to life, they create a space for all broken-hearted souls to dwell, and perhaps find some sort of solace. 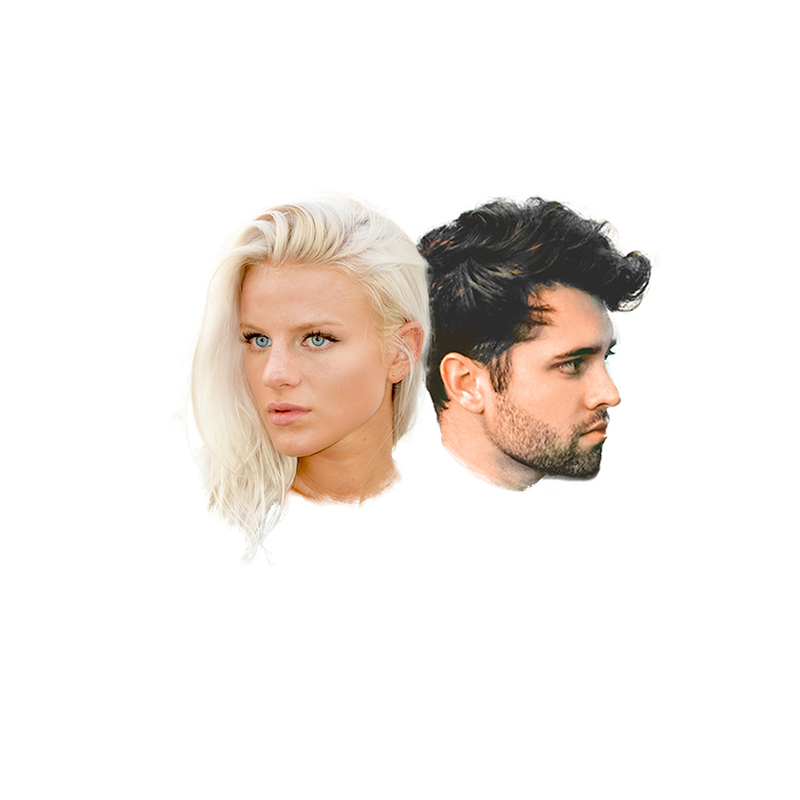 “Somebody Else” radiates with a crippling, haunting sorrow as both artists literally sing their hearts out, carefully crafting beauty out of their pain. 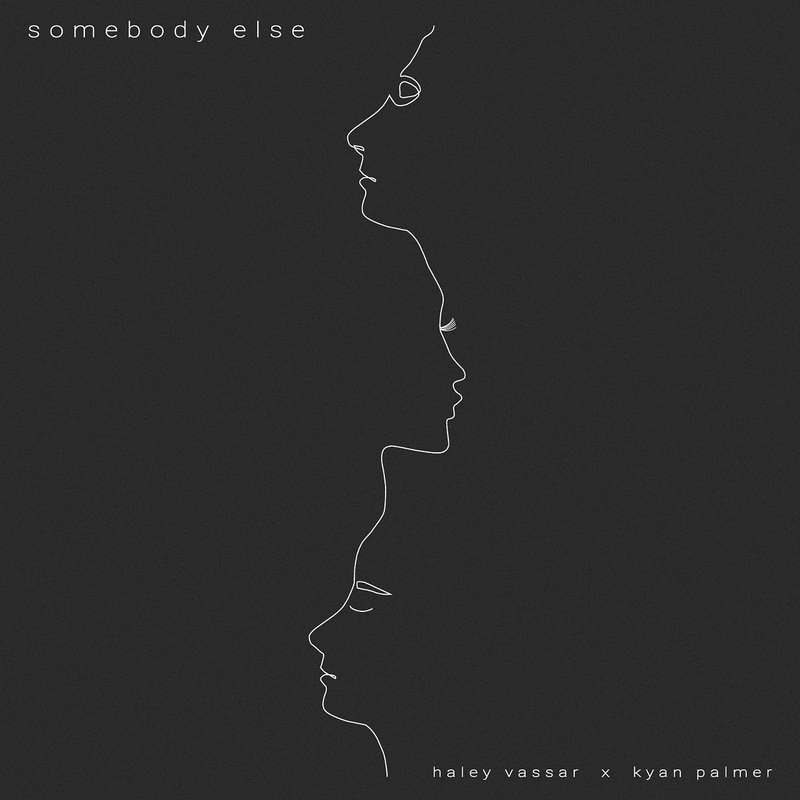 Stream the latest from Kyan Palmer and Haley Vassar exclusively on Atwood Magazine; “Somebody Else” is out on all platforms this Friday, 4/27/2018!